I always found that people's obsession with posting selfies on their social media sites a bit odd. I looked at it as a really modern form of narcissism or just down right low self esteem. Well, it turns out that I should have become a psychologist in the first place (yes, I wanted to be a psychologist but ended up being a chef). Today I read that the American Psychiatric Association confirmed that the selfie is a mental condition that they have a new medical term for. It is called “Selfitis”. Yes people, if you are obsessed with putting up a picture of yourself on social media every time you go somewhere, you need to get help. And get it fast. 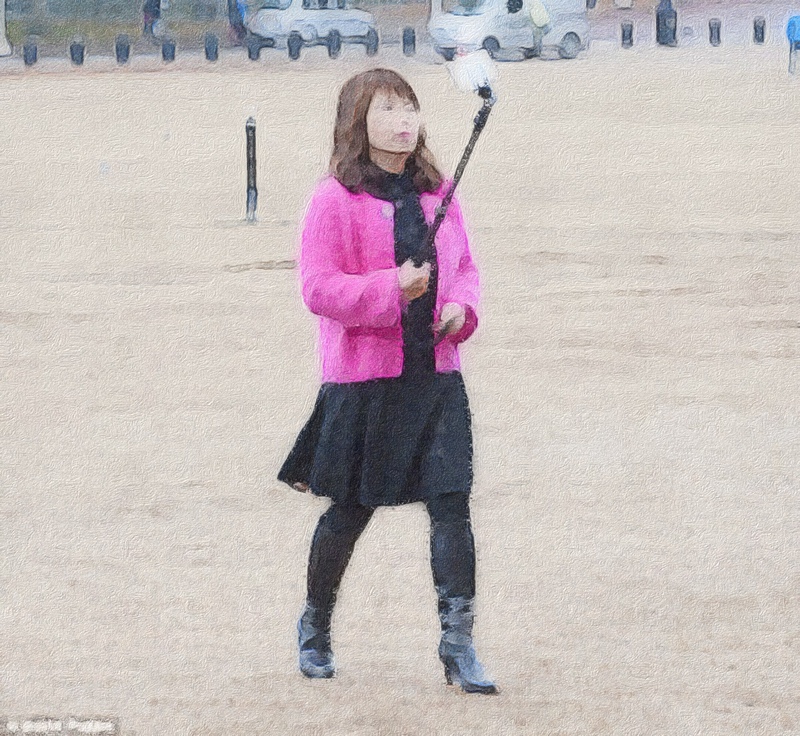 So will selfie sticks now be considered a dangerous drug as it aids and abets in a mental condition?